Coaching for Creatives – Business planning for Creative Entrepreneurs. 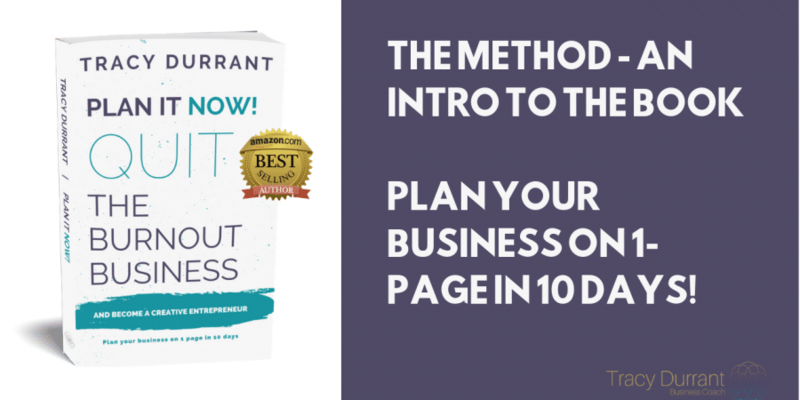 Uncover the 10 essential building blocks for writing a one page business plan in just 10 days with Plan It Now! 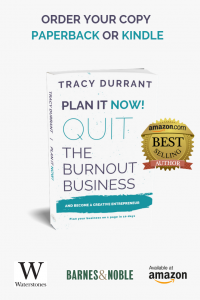 : Quit the Burnout Business and Become a Creative Entrepreneur. Why write a business plan? Ever asked yourself ‘Why write a business plan?‘ why not just get started and figure things out along the way? A poor or non-existent business plan is the number 1 reason why business owners abandon ship. However, a solid plan is not enough to inspire most people when challenges arise….